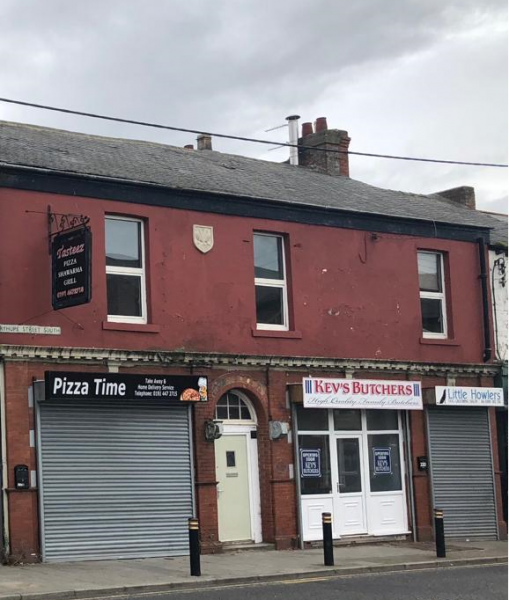 Properties Under The Hammer present three retail units and two one bedroom flats on Ryhope Street South in Ryhope in Sunderland. This is a great investment opportunity currently at 10% yield with the potential for this to increase to over 15%. The retail units are currently being used as a takeaway, a dog groomers and a butchers. The flats are both currently empty and require renovating.